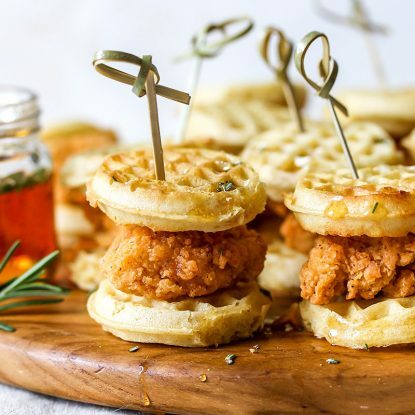 These three simple last minute holiday entertaining recipes take minutes to make, taste delicious and are sure to thrill your guests! 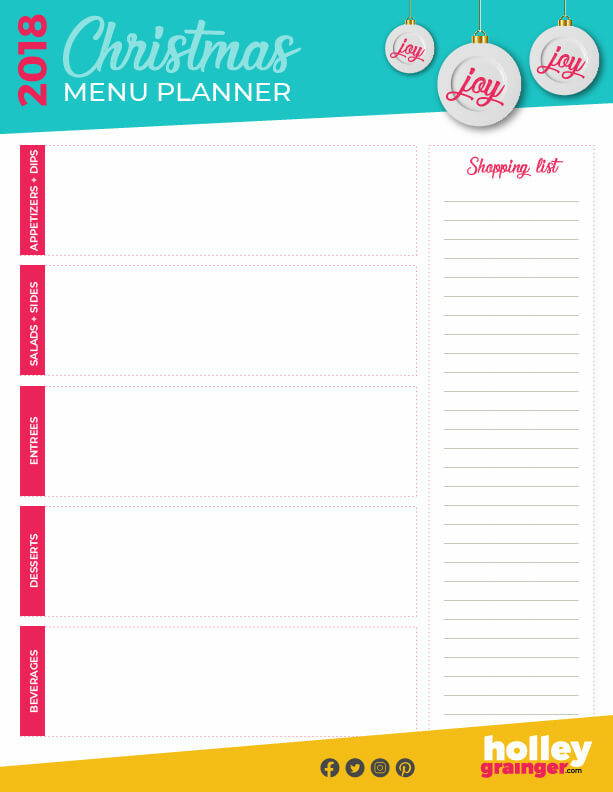 Pressed for time during the holiday rush but still want to entertain? No problem! 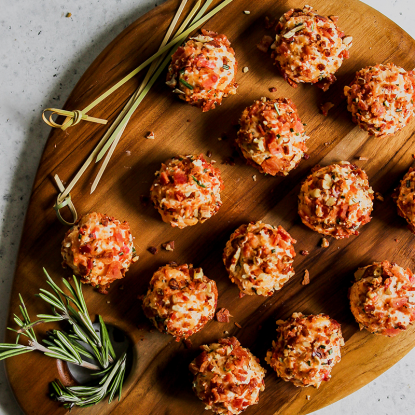 Let me show you how easy it is to make these 3 last-minute holiday recipes! The ultimate in fix it and forget it! 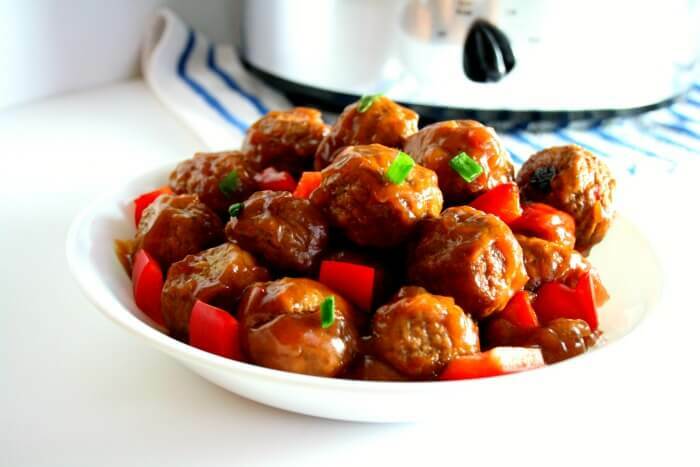 Throw these premade frozen meatballs and your simple homemade sweet and sour sauce into the slow cooker and let them go. I like adding red bell peppers and chopped green onion to mine for a pop of color and flavor. 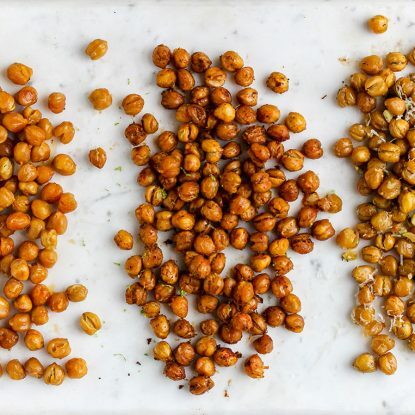 Serve them straight from the slow cooker so you’re only cleaning 1 bowl. Plus, they stay warm throughout the party! I love this slow cooker from Crockpot best and OF COURSE, Instant Pots are awesome for this recipe too! 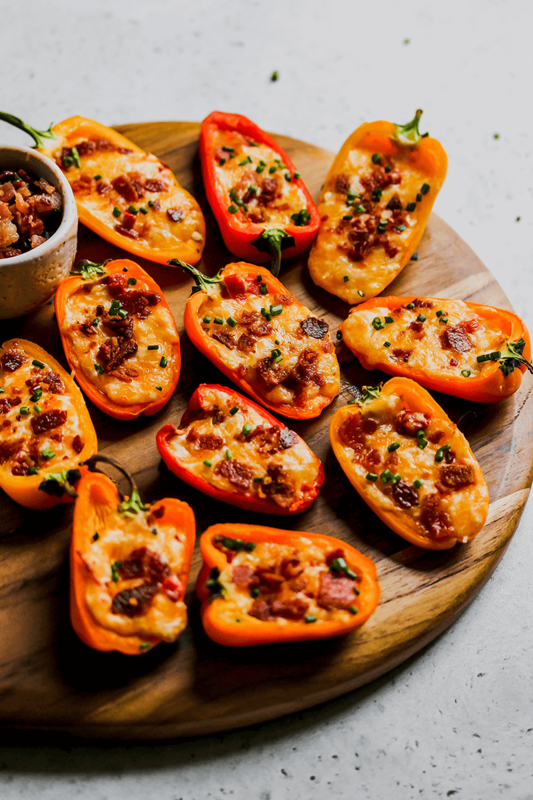 Served cold or warm, mini bell peppers stuffed with either my Lightened Pimiento Cheese recipe or your favorite store brand are a quick and easy pick-up appetizer. You can also stuff pimiento cheese in cucumber cups for some vegetable variety. I like topping these poppers with chopped bacon, green onions or crushed red pepper. 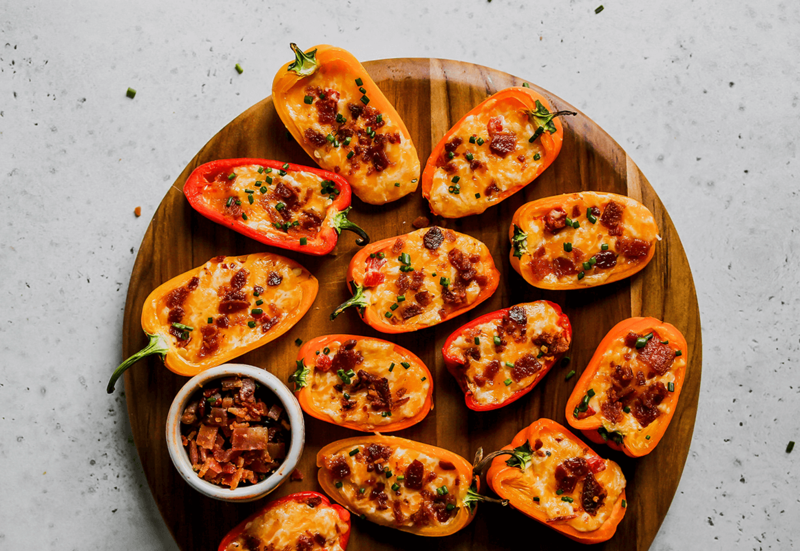 Get the recipe for Pimiento Cheese Jalapeño Poppers! Skip the brownie making step and purchase premade brownie bites. Melt white chocolate chips in the microwave (make sure to stir every 30 seconds) then top with crushed peppermint. 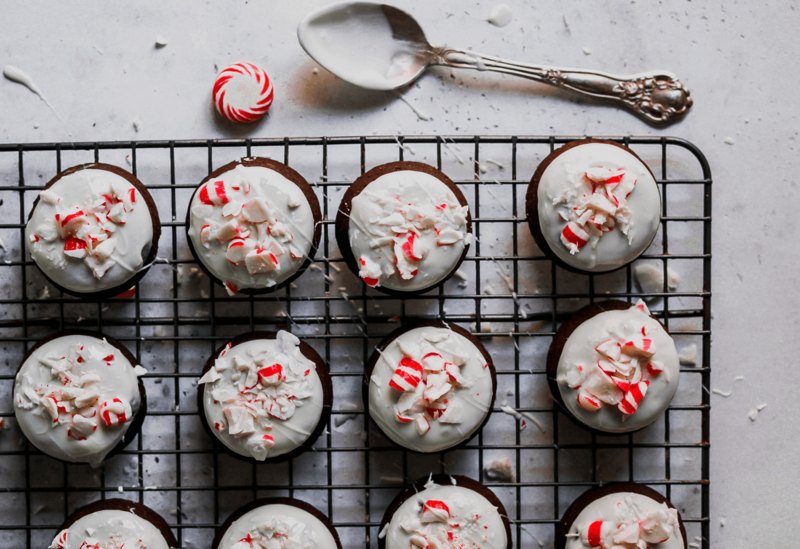 Add a hit of peppermint extract to the white chocolate if you want a double dose of mint. Let the peppermint harden and serve. Simple and delicious! 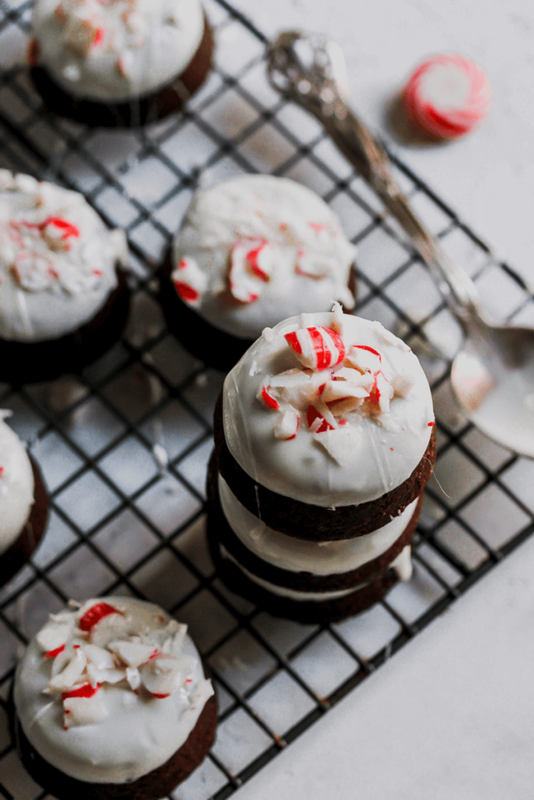 Get the recipe for White Chocolate Peppermint Brownie Bites!